Dads grieve too. 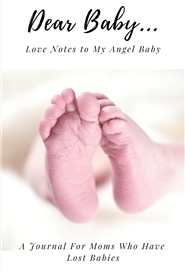 This journal was created to help you after the loss of your beautiful baby. 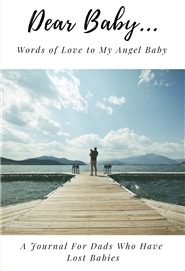 As you use it to share all the things you would love to say to your Angel Baby, may you find healing and hope.